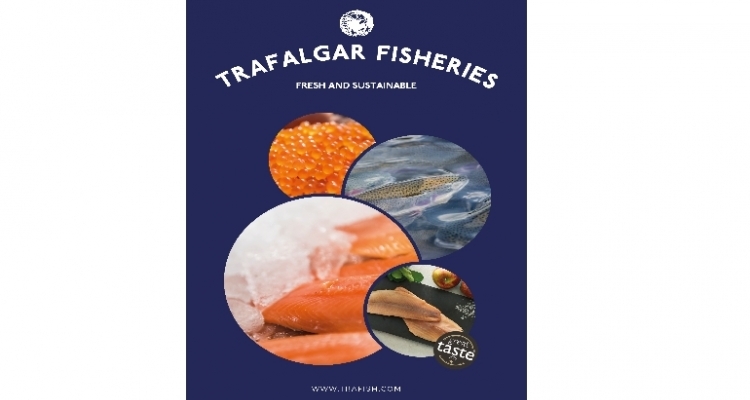 Trafalgar Fisheries are pleased to announce the launch of their new Wholesale Brochure. This Brochure contains information about our products for the wholesale food sector as well as food distributors. You can download a copy by following the highlighted link.